Our team of professional server administrators is available to you whenever you need them for complex and emergency administration services. 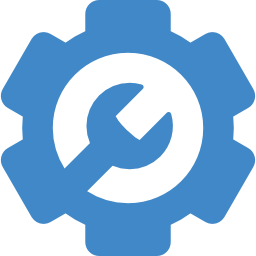 Our administrators can perform any kind of server maintenance, backup restores, server hardening, security audits, server optimization, migration or other services you may need on a per-issue basis. Our experts are ready to move your sites to Holbihost for absolutely FREE as fast as possible. 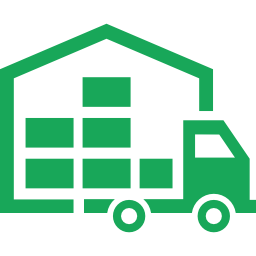 We are also ready to migrate sites from and to your servers hosted out of Holbihost as fast as possible and with minimal downtime. Our high-skilled team of professionals can deploy custom software to your Linux server or upgrade software to a specific version, required by your project or application – PHP, MySQL, MariaDB, etc. So you do not need to re-setup server and install newest OS. Magento Web sites are known to be slow. This is also because Magento requires a special configuration of the web server. 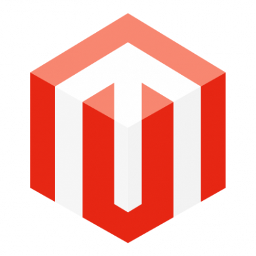 Holbihost offers full configuration and optimisation of the server to make Magento perform at its best. Memory usage, caching, hard drive access, database and web server configuration – everything gets optimised to make your Magento Ecommerce web site fly! Load Balancing is an essential solution for medium and large web sites where the number of visitors starts from 150,000 per month. Holbihost specialists will design a solution based on multiple servers to distribute load between multiple nodes, each having a particular function to optimise web server response time and performance. 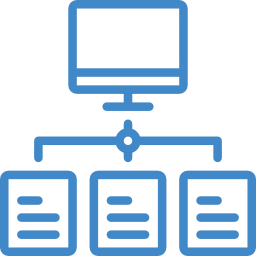 We will supervise server installation and set up, configure the load balancing solution and migrate your web site. Server Management experts will review your server and offer to install and configure the latest versions of various software solutions and security features. We will perform that procedure regularly to ensure smooth and robust operation of your web sites and provide secure environment. 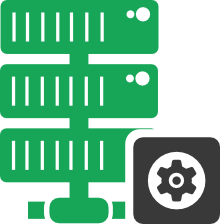 Our Server Monitoring allows to look after processor, disk and memory use and also the overall availability of the server. An alert is generated in case of any problem and our team gets on the case. 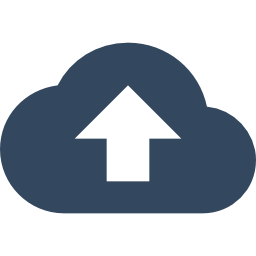 Web site back up solution includes site files, database, configuration, and also image and other files back up to a safe and secure remote location. Back up is performed on a daily basis. Full restore service is available as well. Holbihost Mirroring Service is about creating a fully functional and ready-to-be-launched copy of your site based on the latest back up. In case the main server goes down you can simply switch your domain name to point to the mirror server and have the site up and running again in minutes, while Holbihost specialists work on your main server.